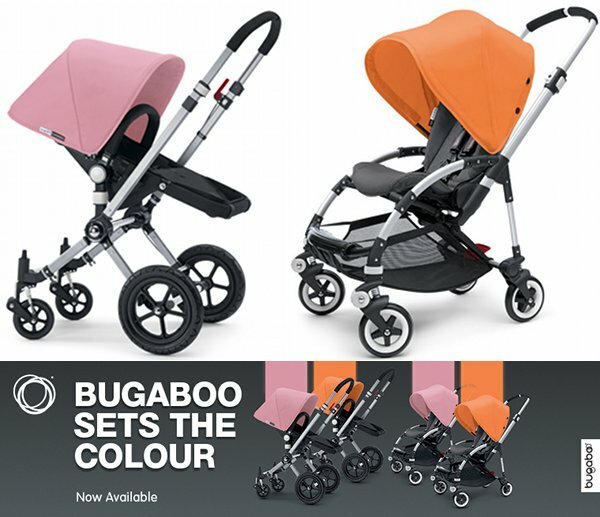 Bugaboo new releases and specials at Minimee! We’ve all got Bugaboo fever here at Babyology and you will too when you see these extra-special prices that Minimee are offering! Snap up some fabulous deals on Bugaboo for a limited time at Minimee. They have special edition models at never-seen-before prices and are passing on the recent Bugaboo price drop on the regular models, minus a few extra dollars! Here’s the lowdown on the pram deals and new release Bugaboo gear! Now is the time to save huge dollars on Bugaboo. Minimee have some amazing deals right now on the Bugaboo Cameleon, down to $1149.95 (save $250 off new RRP and $450 since January), the Bugaboo Bee which is down to $839.95 (save $60 off new RRP and $280 since January), and the Bugaboo Bee Denim with free cocoon – $999.95 (save $279). There are a bunch of new releases coming your way and you can pre-order! 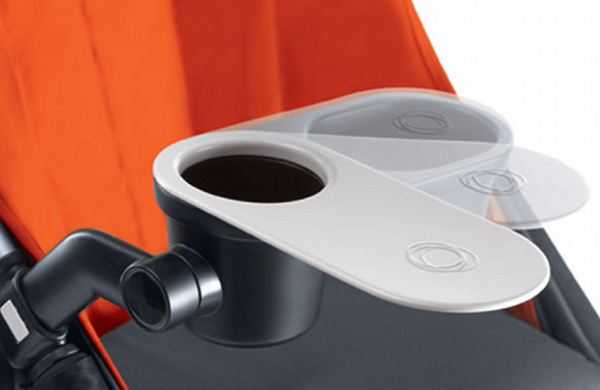 Most will be delivered to you in September with the exception of the new Bugaboo Tray (November). 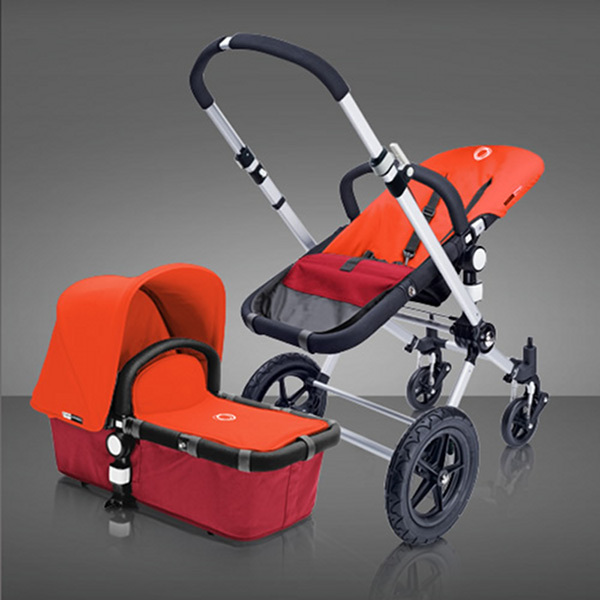 The new Spring colours are on their way; pre-order the Limited Edition Bugaboo Cameleon in Tangerine and Soft Pink with free delivery. Also get the Limited Edition Bugaboo Bee in those same spring-inspired shades. Minimee is also introducing the new Bugaboo Tray and Bugaboo Bee Cocoon Light – the new cocoon for warmer climates. 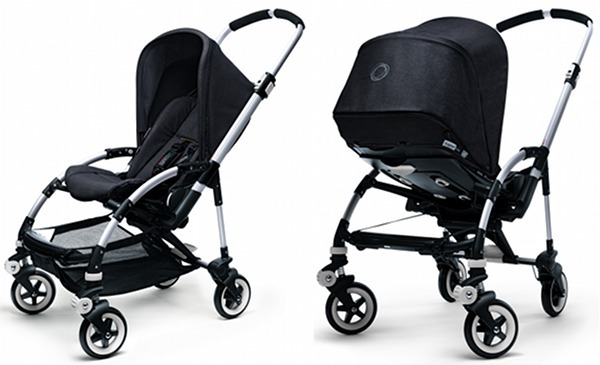 The Bugaboo Donkey in its Mono, Duo and Twin versions can also be pre-ordered. Got all of that? Now you can buy up big and take advantage of the great deals on Bugaboo prams at Minimee. Be the first on the block with the new release prams and accessories!